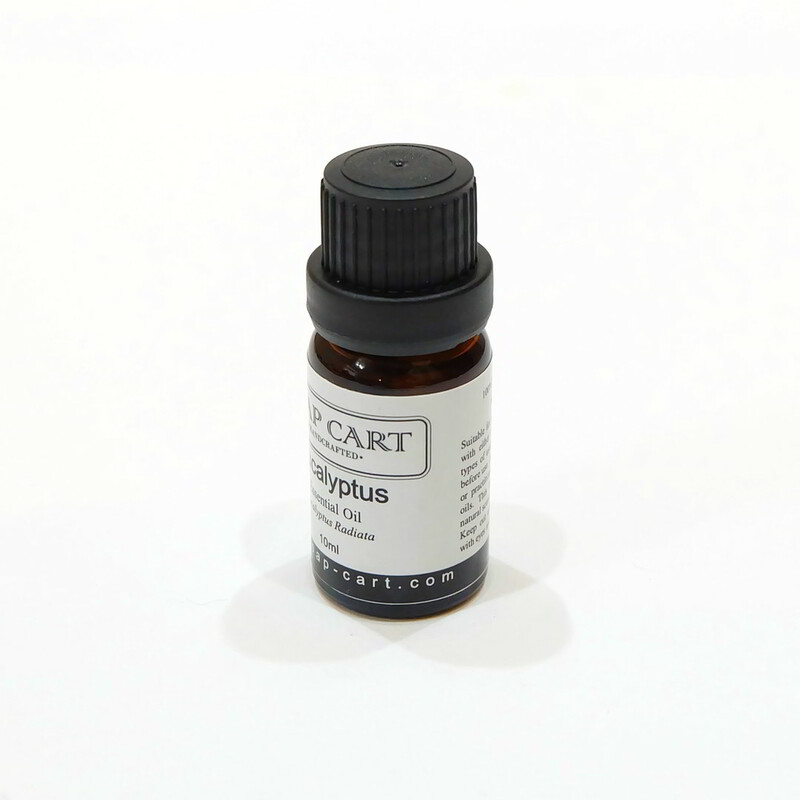 Euclyptus Radiata is one of many species of Eucalyptus and the oil from this plant is commonly used in aromatherapy. It is believed that its fresh and earthy aroma promotes emotional and physical healing and well-being. 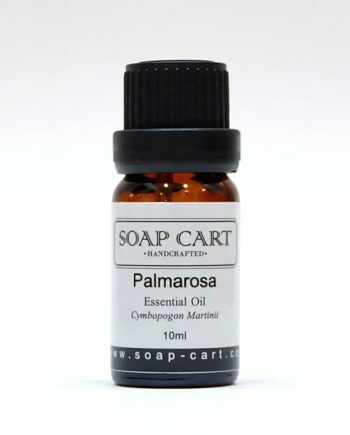 The Eucalyptus Radiata Essential Oil has a clear to pale yellow tint and smell of refreshing medicinal and minty like. The smell of Eucalyptus Radiata Essential Oil soothe and awaken the mind, making it one of the best oil for enhancing your concentration. 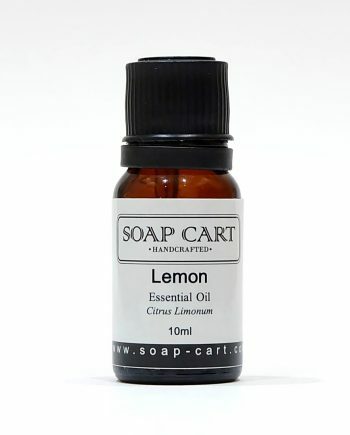 Combine that with its a clean, fresh and soothing scent, it makes excellent air refresher. 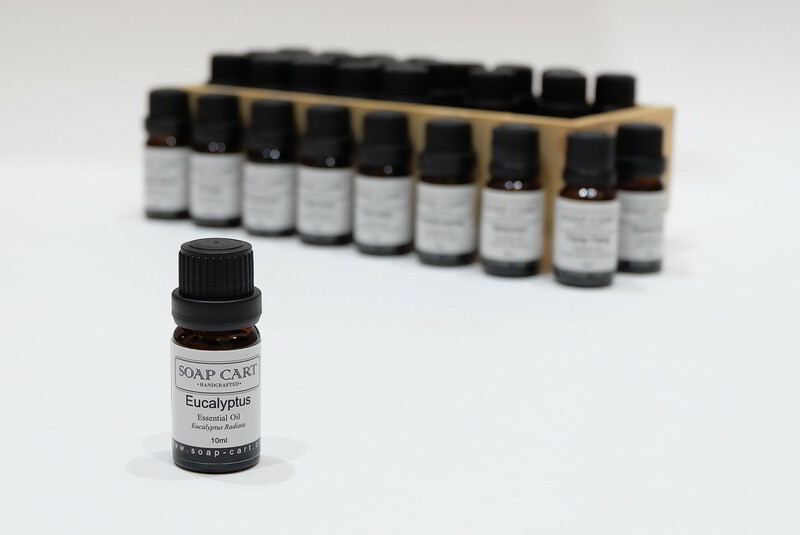 The Eucalyptus Radiata Essential Oil is considered the most versatile among the many variants of the Eucalyptus plant. It is a good remedy for stuffy nose and running nose. 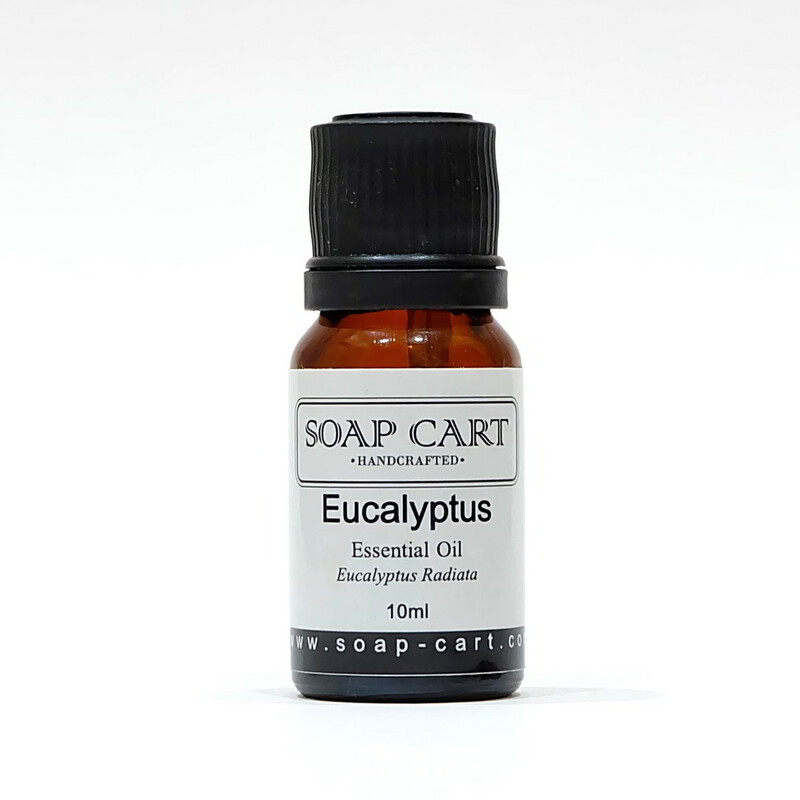 I have been a fan of eucalyptus oil for so many years – I use it for body, room spray, and even put a few drops into a floor cleaner. But I have never encounter eucalyptus radiata before. So I bought this from you just to try how it smells like. And it is the best! The smell is so clean and refreshing. It leaves you with this ‘clean’ feeling. Hi Hazel. Thanks for reviewing our Eucalyptus Radiata Essential Oil and we are glad that you like it. 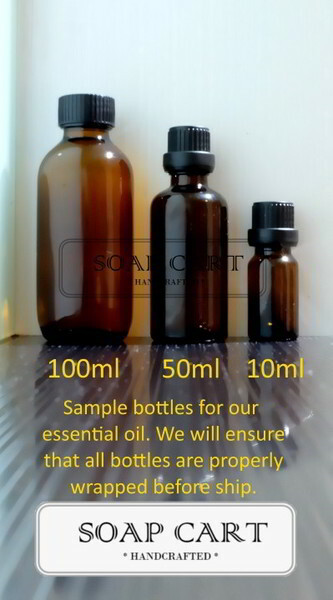 Do drop us a message in case you have any questions regarding our products. Cheers and have a good day.